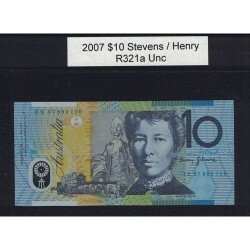 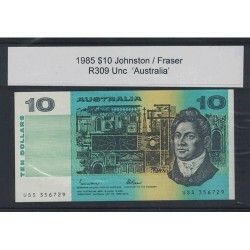 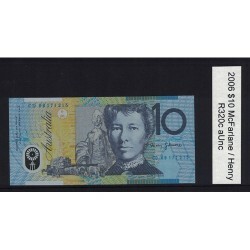 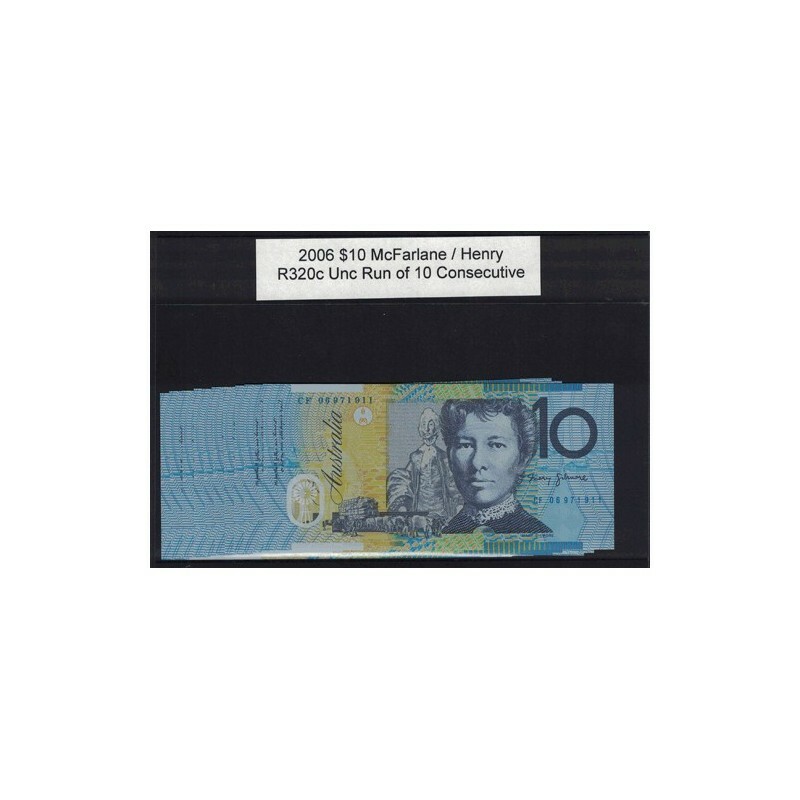 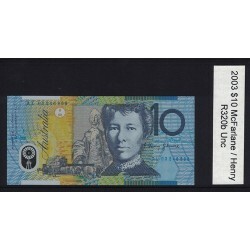 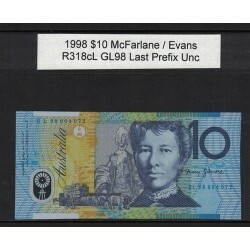 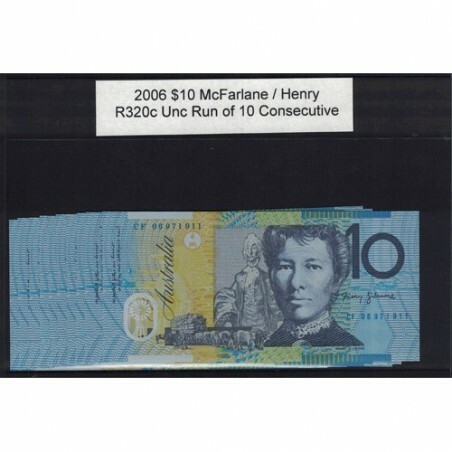 In Uncirculated condition with McFarlane / Henry Signature combination polymer banknote. 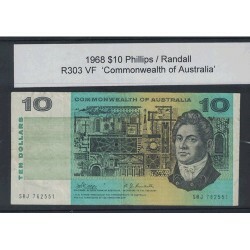 Run of 10 Consecutive Numbers. 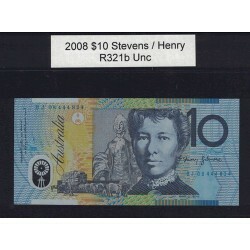 Serial Numbers will vary from picture.